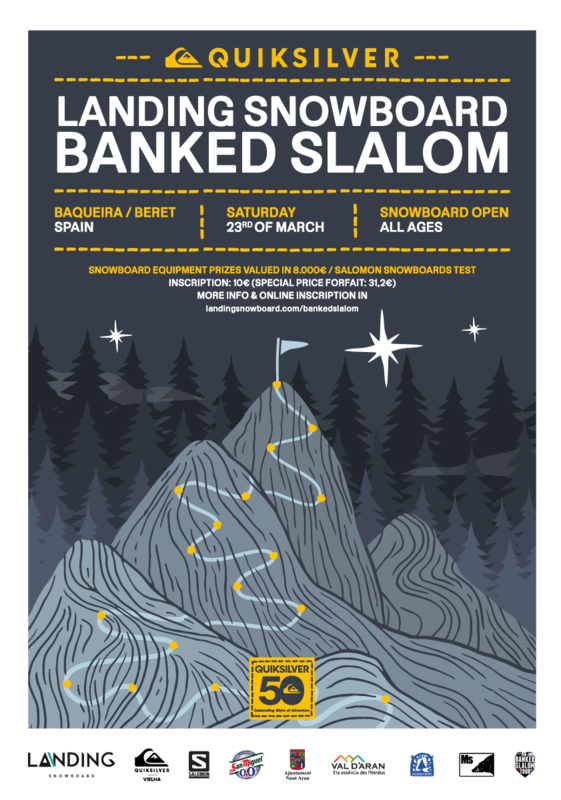 LET’S BRING MORE KIDS ON THE BOARDS !!! 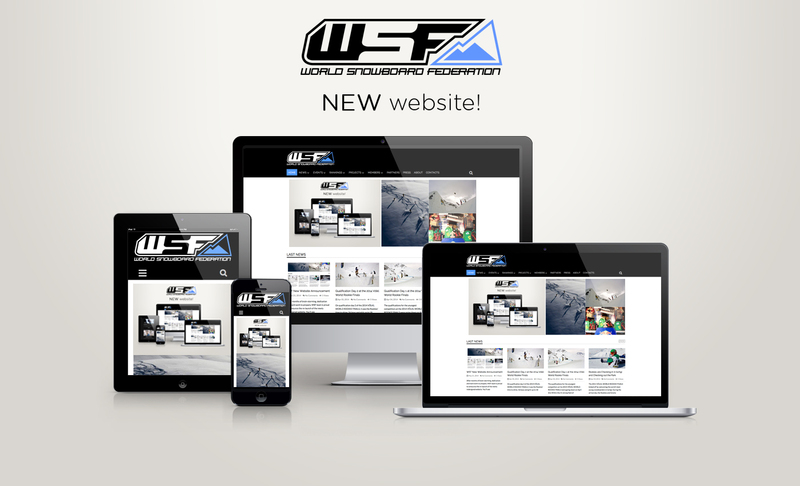 WSF defines the kids, youngster and rookies in all nations as one of their main target groups. 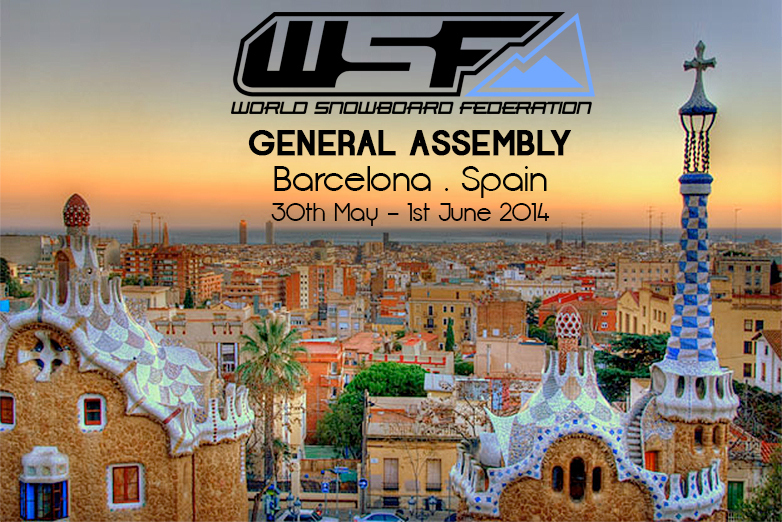 Therefore WSF is working towards its vision to develop grass root snowboarding all over world and bring more kids on the snowboards. 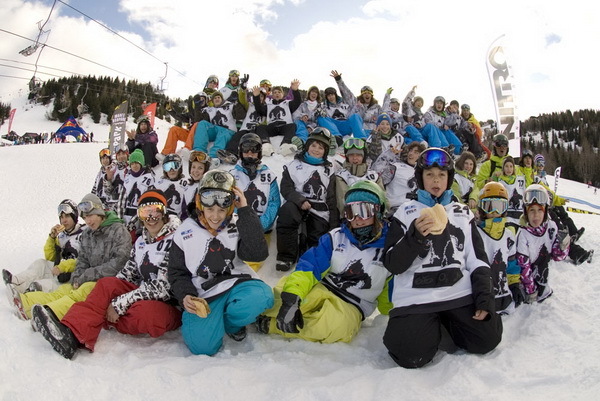 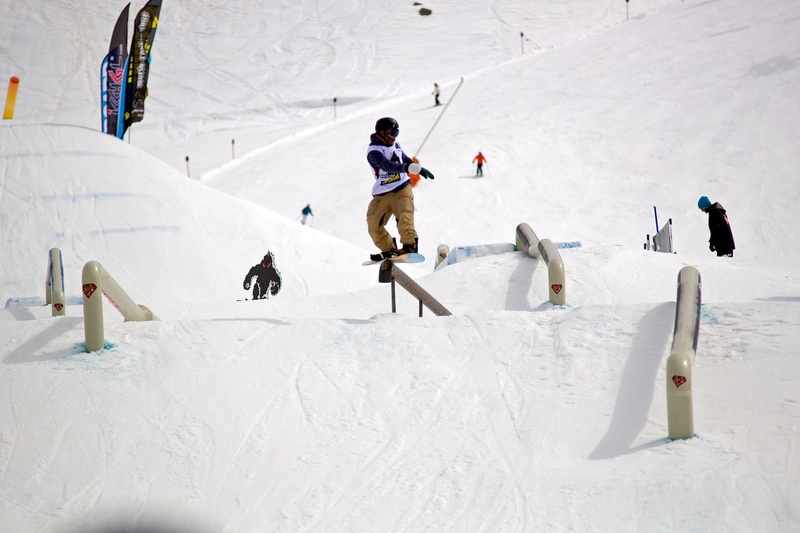 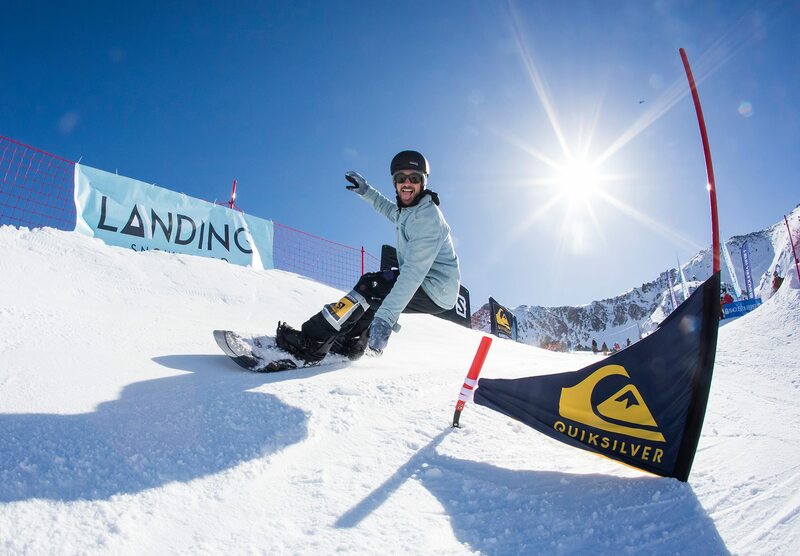 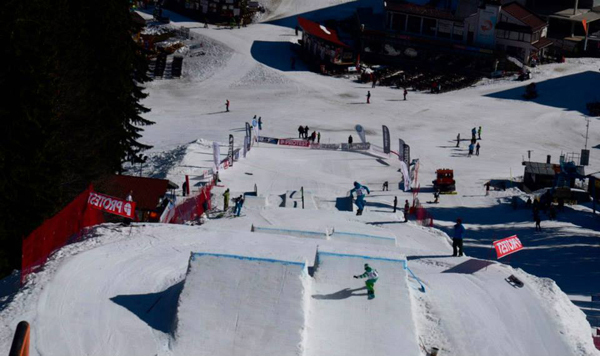 Different kids recruiting projects are driven by the National Snowboard Associations (NSAs). 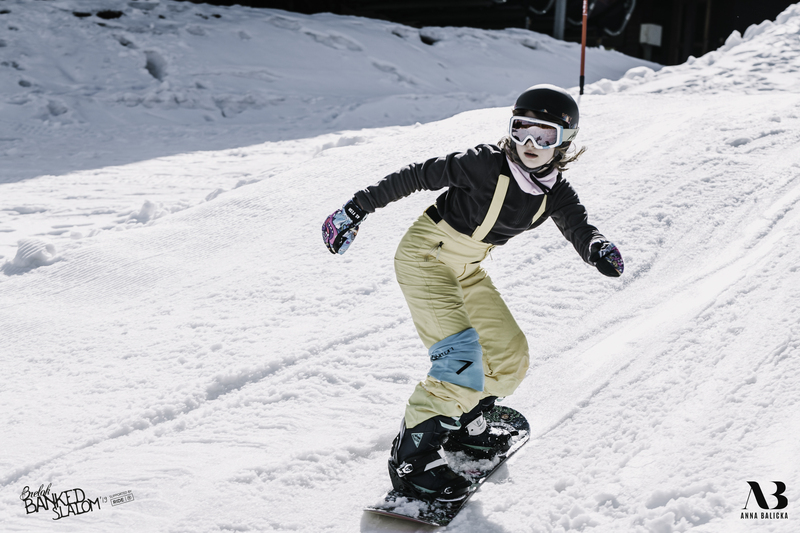 In cooperation with the Mountain Division of the European Surf Industry Manufactors Association (EuroSIMA), WSF is organizing annually a joint meeting during the ISPO in Munich, Germany. 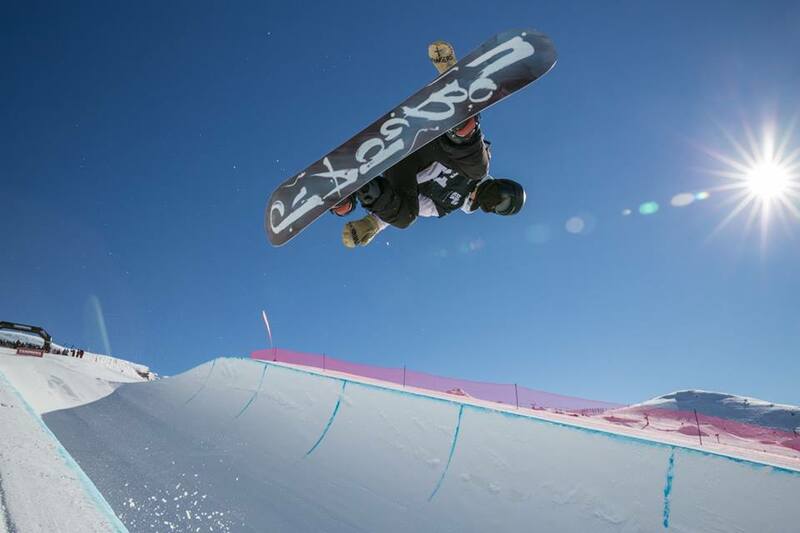 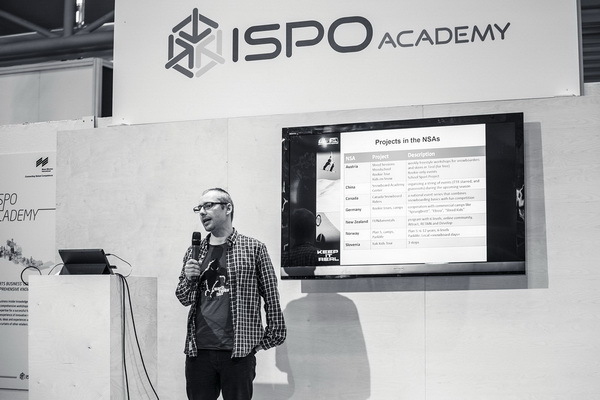 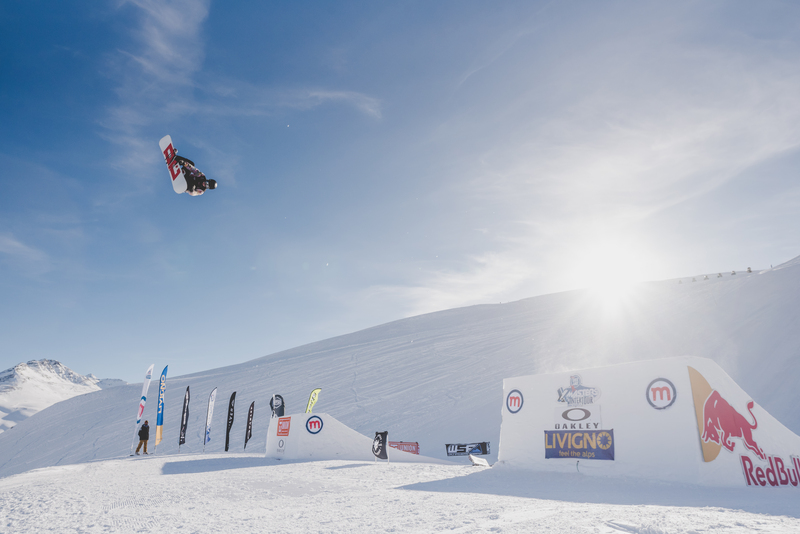 The International Sporting Goods Trade Show (ISPO) offers the chance for the members of the World Snowboard Federation and the snowboard industry to come together and discuss topics of common interests. 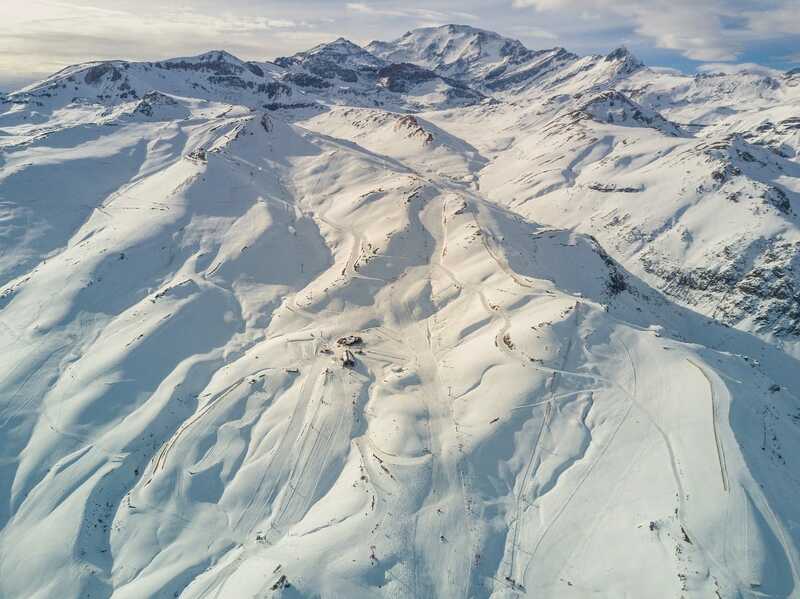 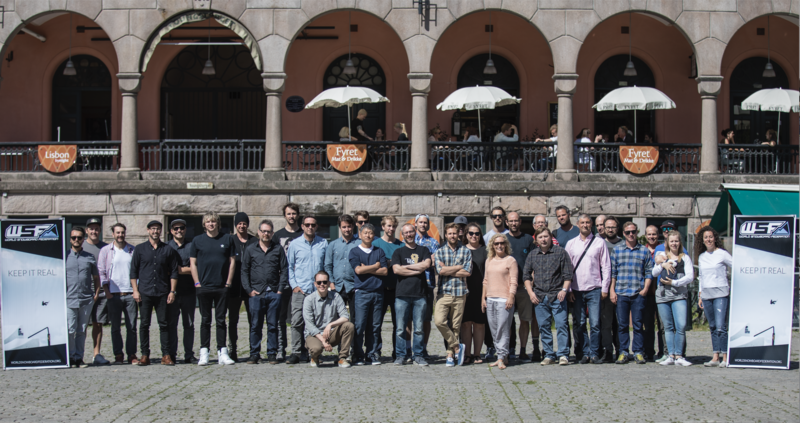 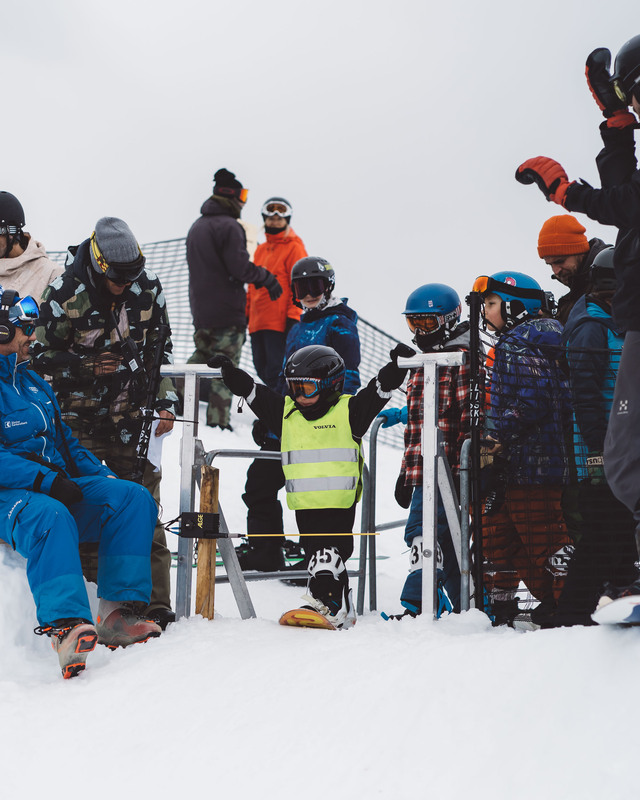 The main topic of this common meeting is dealing with the question what could be done to attract more kids to snowboarding, and how the NSAs, industries and snow resorts could work together to achieve that.